Hotel Shoba Inn is located in Mahipalpur, Delhi. Being quite close to the Delhi Aero City Metro Station, all the hotspots can be easily accessed. Some of the must visit places in Delhi are Qutub Minar, Red Fort, Jantar Mantar, India Gate to name a few. The combination of bright and subtle colors on the walls perfectly compliment the decor of the hotel rooms. 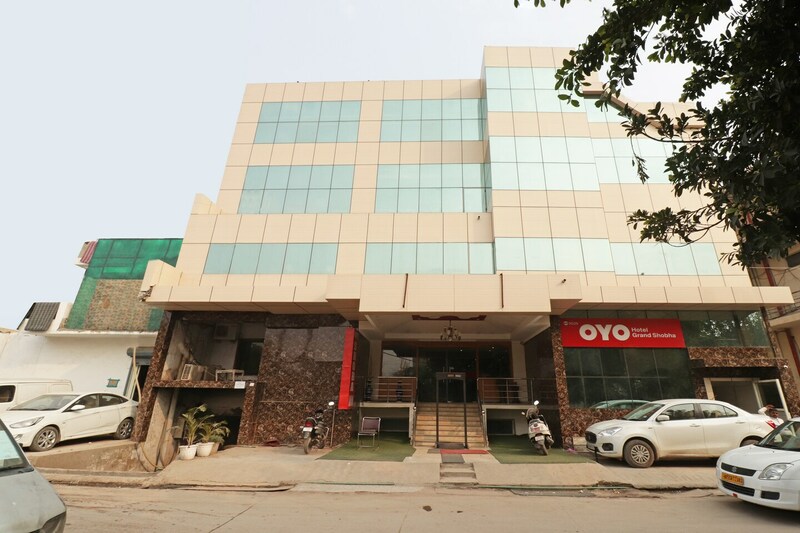 The various amenities offered by the hotel include king sized bed, seating area, card payment, power backup, free Wi-Fi, laundry, geyser, banquet hall, CCTV cameras, AC, conference room, and TV. There are some very popular restaurants located in the close neighborhood.